Sacramento, Calif.—AMCAL Equities LLC has closed financing and launched construction on a new student housing community serving California State University, Sacramento (CSUS) students. The 225-unit development is scheduled for completion in August of next year. Located just one-fifth of a mile from the university, it will deliver 750 beds, state-of-the-art amenities and pedestrian-friendly nearness to the CSUS campus. 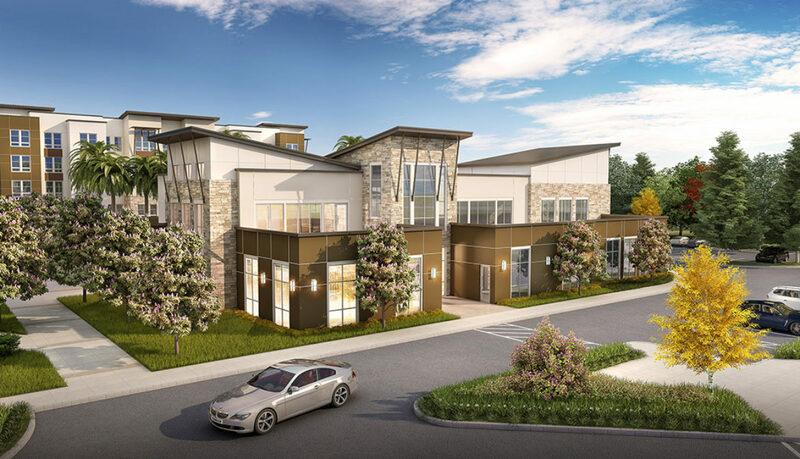 The $75 million project on 9.2 acres has been funded by Agoura Hills, Calif.-based AMCAL, which used $22.5 million in equity investment funding from Irvine-based Anchor Real Estate Capital and a $50 million JPMorgan Chase construction loan. “We believe there is adequate demand in the marketplace for a new student housing development with our building design, unit types, location and amenities,” AMCAL director of market rate and student housing Stephen Clarke told MHN.